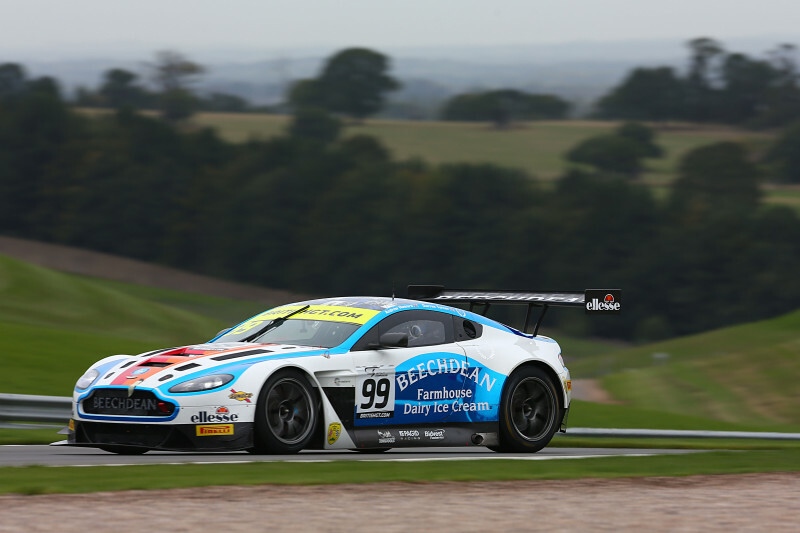 Buckinghamshire-based Beechdean AMR has announced that it will return to contesting both the GT3 and GT4 classes in the 2019 British GT Championship season. 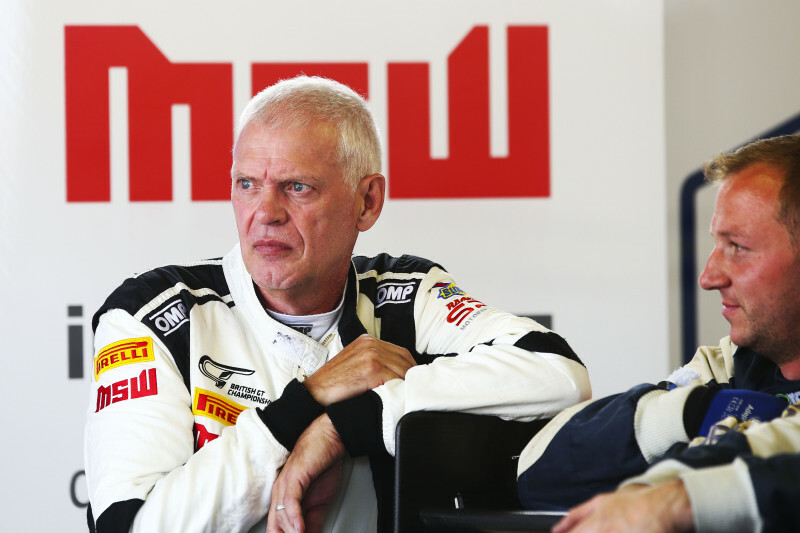 In the GT3 class, team owner Andrew Howard will partner with AMR factory driver Marco Sørensen who, in 2018, drove alongside Derek Johnston in the #17 TF Sport Aston Martin V12 Vantage. Kelvin Fletcher and Martin Plowman move from UltraTek Racing Team RJN where they campaigned the #53 Nissan 370Z GT4 to the runners-up position in the GT4 Pro-Am standings to form a Pro-Am GT4 partnership under the Beechdean AMR banner in the new Aston Martin Vantage GT4. Team owner Andrew Howard is looking forward to contesting the 2019 season in the new car. 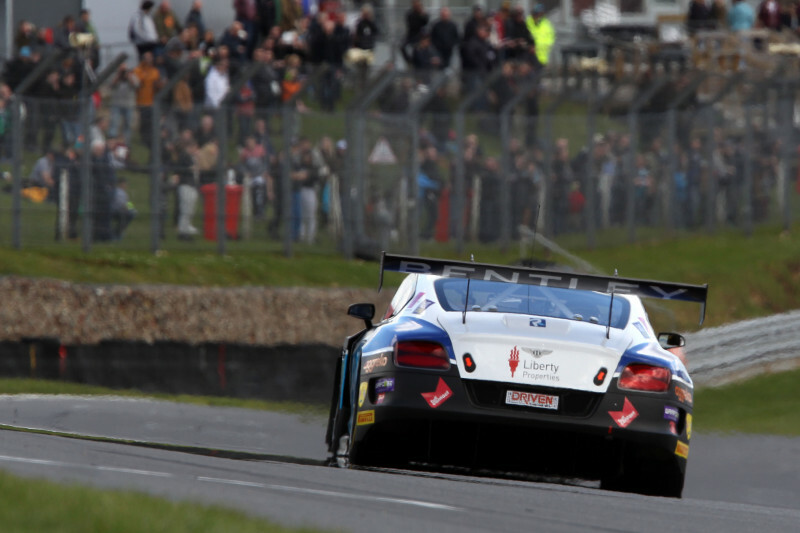 Martin Plowman, who, with teammate Kelvin Fletcher, finished second in the 2018 British GT Championship GT4 Pro-Am Drivers standings is hoping to go one better in 2019. 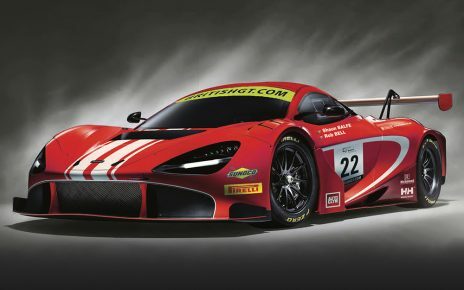 The 2019 British GT Championship gets underway at Oulton Park on April 20 – 22.